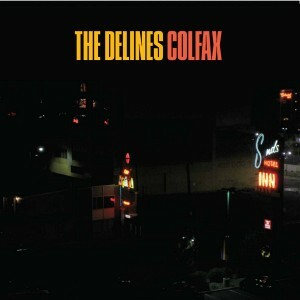 The Debut album from The Delines “Colfax” releases this Spring. In stores April 28 in Europe on Decor Records and here in USA June 17 on El Cortez. Early birds will be able to get the digital version worldwide at the end of April. We will try to work out a pre-order before the band hits the road in June. Stay tuned. This entry was posted on Thursday, March 27th, 2014 at 11:40 am. You can follow any responses to this entry through the RSS 2.0 feed. Both comments and pings are currently closed.